Thank you to everyone who went on our Easter Egg Hunt on Saturday, April 20! 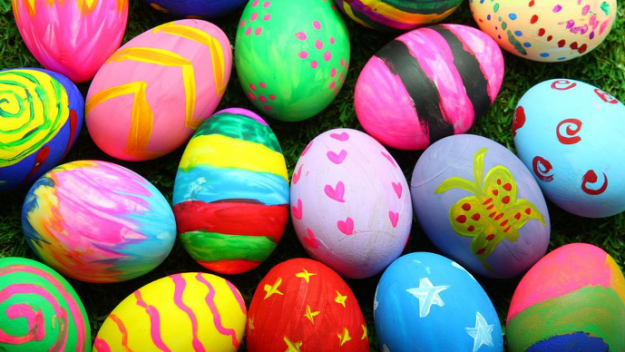 We had a great time — and all the eggs were found! Welcome to Our Lady of Czestochowa Parish on the Jersey City waterfront. We are a diverse and inclusive community of faith downtown, and seek to spread God’s love to all. Visit our pages to learn more about our parish, our historic buildings, and the faith that sustains our community. 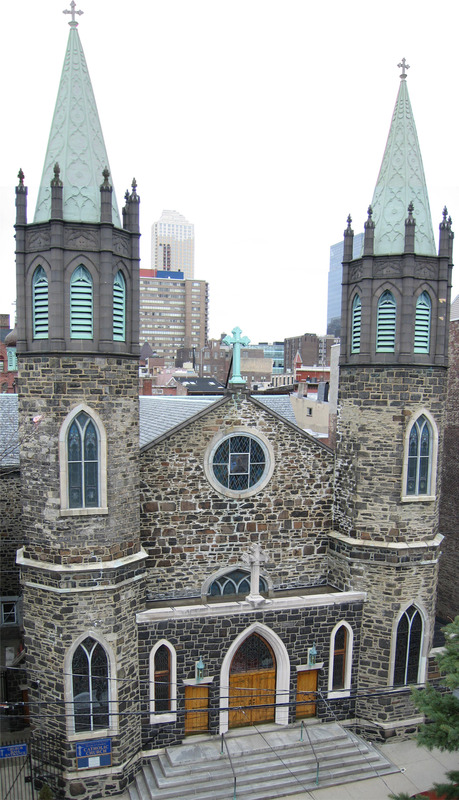 The mission of OLC Parish is to reach out to all people and encourage them to join us in joyfully giving praise and glory to God; to build a Christian community that, with trust in God, embraces the future and in doing so, is a beacon of faith, hope, and love on the Jersey City waterfront.